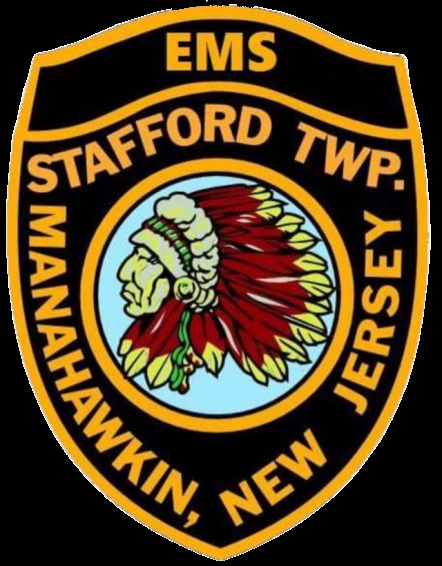 Stafford Township EMS is excited to announce that we are currently looking for auxiliary members! Organizing events that will help raise funds for the squad. No experience is required to join, only a desire to help support our squad! submit an application using the link below. We hope to hear from you soon! PLEASE BE AWARE THAT THIS IS FOR AUXILIARY MEMBERSHIP ONLY!